Check out the latest news about Agoura Hills, my campaign and more. You can sign up for my newsletter and updates by clicking here. 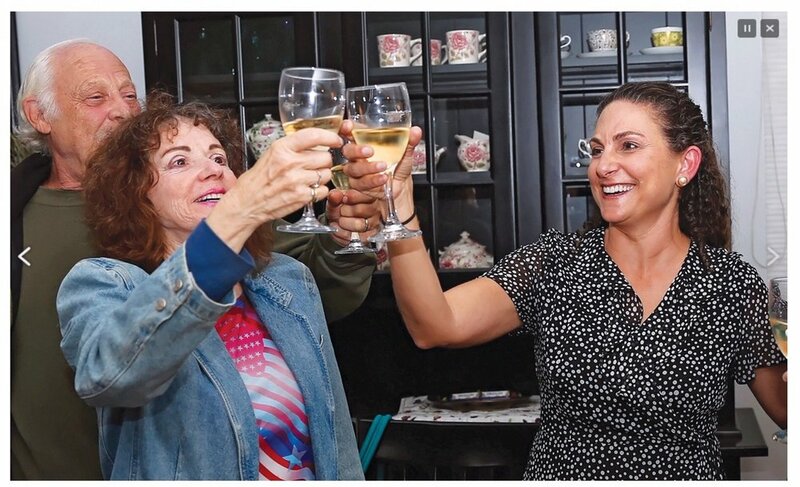 Debbie secured a spot on the Agoura Hills City Council with the most votes of all five candidates! Absentee ballots have arrived, voting has begun, and Election Day is near! And for the record, I’ve knocked on over 3,000 doors! Be among the first to RSVP for my event with Senator Henry Stern in September. Plus, we're now in full election mode. Check out my new endorsements! There are five candidates for three seats. Summer brings updates about Concerts in the Park, Agoura Village development and campaign news. Click below to read this edition. Radio station KPCC has one of the largest NPR audiences in the country, reaching 950,000 listeners each week throughout Southern California. 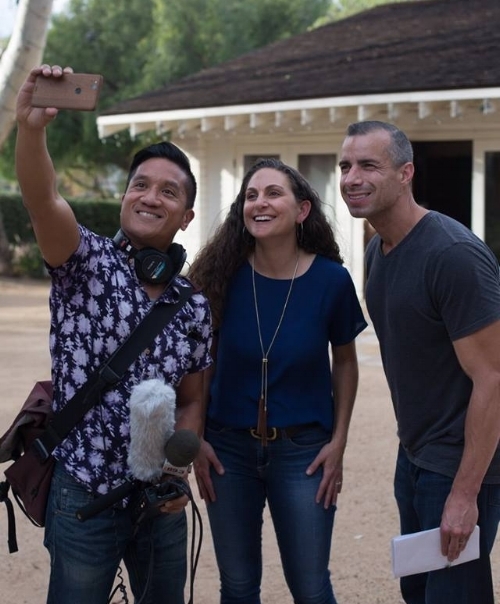 So when the daily "Take Two" program wanted to launch a series about the 88 cities in Los Angeles County, they turned to their listeners and asked, "What makes your city unique?" Debbie was one of the first to respond, inviting the producers and hosts out for a tour. "Take Two" loved Agoura Hills so much, they chose our town to kick off the whole series.